40% of Organisations Not Doing Enough to Protect Office 365 Data. Companies could be putting themselves at risk by relying exclusively on Office 365 Data Security, according to Barracuda. Barracuda’s latest report found that 40% of IT organisations surveyed don’t use third-party backup tools to protect Office 365 data. The report questioned more than 1,000 IT professionals, business executives, and backup administrators. They explain why it is a big risk to ignore third party data back up tools and just trust Office 365 to deliver all the back up you need. This is particularly important as the amount of data being lost remains high. As we are using more devices and getting our data from more places each year, it becomes harder to ensure our data is secure. Why Use Third Party Back Up? Barracuda’s Director of Data Protection Platform Strategy, Greg Arnette, explains. While Microsoft does offer a resilient SaaS infrastructure to guarantee availability, it doesn’t secure data for historical restoration for long. Plus, its service-level agreements don’t ensure against user error, malicious intent, or other activity that can destroy data. The report explains deleted emails are not backed up on Office 365 in the traditional sense. Instead, they are placed in a recycle bin for up to 93 days before being completely deleted forever. For SharePoint and OneDrive, deleted data is held for a maximum of 14 days by Microsoft. Plus you need to open a support ticket to retrieve it. SharePoint and OneDrive can’t even retrieve single items/files; they have to restore an entire instance. It’s actually doubtful that these short term retention policies would even meet most of today’s compliance requirements. Many think that if data is in Saas, then it will automatically be backed up. However this isn’t the case. Just because it is ‘held in the cloud’, doesn’t mean that it will be backed up. The Barracuda report also discovered that while 64% of companies worldwide state that they back up data to the cloud, 36% still don’t. Although the report didn’t show clearly why this was, it is likely that there are still major security concerns over storing in the Cloud. This is despite the benefits of being able to retrieve everything if hit by a disaster such as fire or flood. 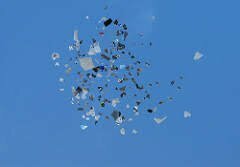 Companies need to realise that they are responsible for their data: protecting, archiving and being able to recover it, especially email. See the whole story at Dark Reading. Barracuda Essentials offers all-in-one Cloud Based Email Security, Backup, Archiving & eDiscovery for Office 365. Ensure you are backed up. The alternative isn’t worth thinking about. This month our partner, Vipre, reported on Ransomware-as-a-Service and the impacts this could have on the industry. Jason Norton advised, ‘Ransomware is a form of malware that encrypts, or locks a user out of and away from their critical data. Typically, the attacker demands monetary payment in exchange for a decryption key that promises to unlock the hijacked data’. Reports this week are claiming that more companies are paying the demands, as their insurance companies are paying the bill. This definitely makes for a lucrative market for potential cyber criminals to focus on. However, this may not result in you getting your data back. Jason explains how Ransomware-as-a-Service (RaaS) is slightly different to normal ransomware. ‘Unlike traditional ransomware, RaaS doesn’t require the attacker to be necessarily skilled at writing computer code to launch attacks. That is because the RaaS delivery model is similar to a monthly subscription service. This type of affiliate program creates a win-win situation for both the malware author and the subscription buyer. There is usually some type of profit sharing or split between the two parties which is normally agreed upon up front. In the end, the only loser is the victim who pays the demanded monetary ransom in the hope of safely getting their valuable data back’. For a monthly subscription fee, cyber criminals can provide access to easy-to-use malware and ransomware, packaged for immediate distribution to the buyer. These RaaS packages are found and sold on the Dark Web. The interesting & most concerning point Jason makes about the advent of RaaS is that it removes a large barrier to bad actors’ entry into this field. To become a hacker, you used to need to have the ability to code. With this new RaaS service, that need has now been taken away. 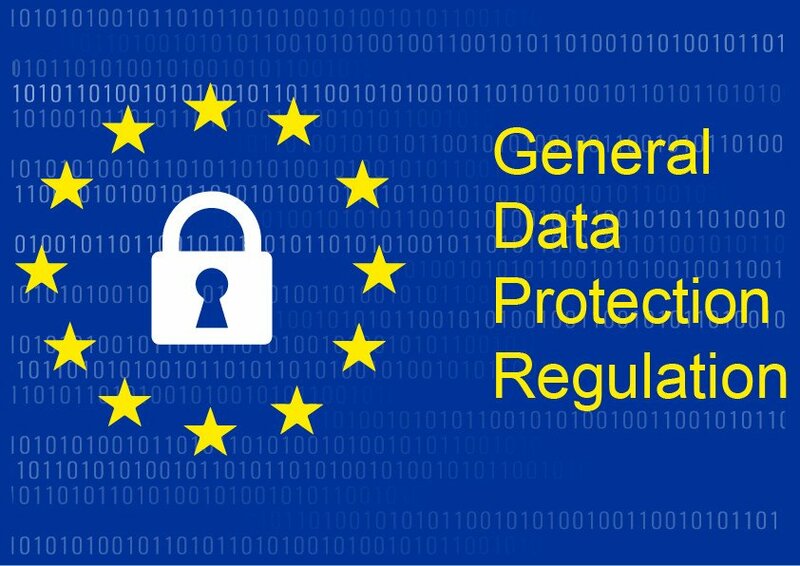 The problem that creates is, there is no guarantee you will get your data back. There used to be an unwritten rule in the world of ransomware that once you had paid the ransom, you would receive your data back. Sadly, the new hackers using RaaS don’t have the skill set to retrieve this for you. Additionally, the volume of attacks may rise as it becomes easier for new entrants to come in to the market. Jason relates this to pyramid selling schemes, where, in this instance, the ransomware authors stand to make a lot of money by maximising the number of hackers using their service. Check here for Vipre’s full report. APWG have just issued their Q4 2018 Phishing Activity Trends Report and it shows the number of confirmed phishing sites declined towards the end of 2018. They report 138,328 in Q4,versus 151,014 in Q3, 233,040 in Q2, and 263,538 in Q1. Although, overall phishing sites grew 220% over the course of the year and phishing attacks increased 36%. This new decline in the number of phishing campaigns may have been down to anti-phishing efforts. It may also be because criminals are moving to more specialised and lucrative forms of e-crime than pure mass-market phishing. However, there is also a growing concern that the decline may actually be down to the fact they are going undetected. It is suggested that techniques are becoming ever more sophisticated. 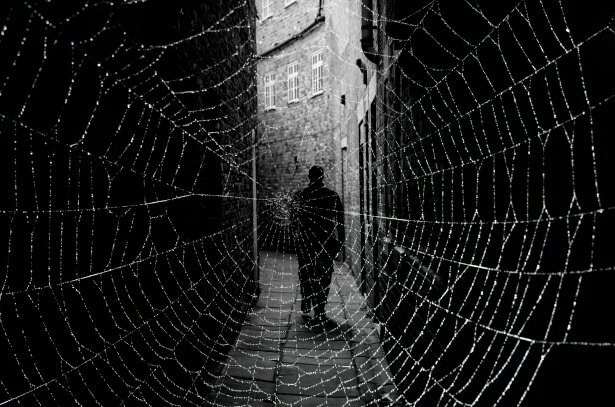 Detection and documentation of some phishing URLs has been complicated by phishers obfuscating phishing URLs with techniques such as Web-spider deflection schemes. Also attackers are creating multiple redirects in spam-based phishing campaigns. 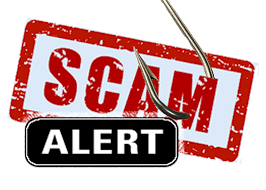 They take users (and automated detectors) from an email, through multiple URLs on multiple domains before finally depositing the potential victim at the actual phishing site. Phishing targeting SaaS and Webmail services increased from 20.1% of all attacks in Q3 to almost 30% in Q4. Attacks against cloud storage and file hosting sites continued to decrease, falling from 11.3% of all attacks in Q1 2018 to only 4% in Q4 2018. 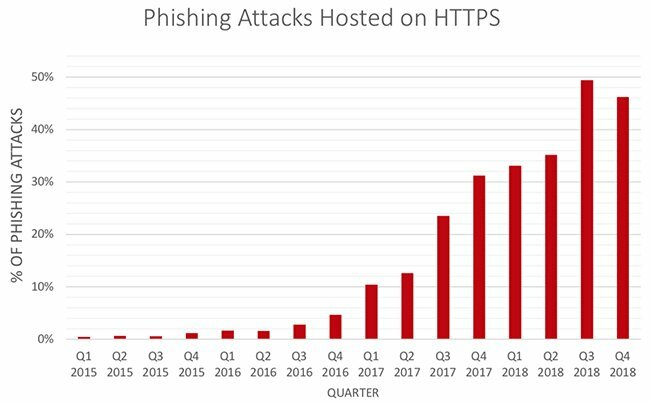 Interestingly, researchers at APWG member Phish Labs noted that in Q4 2018, the number of phishing attacks hosted on websites that have HTTPS and SSL certificates declined for the first time in history. However, 47% of phishing attacks are still hosted on sites that use digital certificates to make attacks look legitimate, fooling users into thinking they are secure, and to avoid any browser warnings. So whatever the shift in trends, we still need to remain vigilant and aware of the developments and increased sophistication of the attackers at large. As over 90% of security incidents are connected to human error, many companies are initiating security training to counter the risks to business. However, that exceedingly high figure would make you reconsider what’s happening with the security training. The problem can be that the content is boring, mandatory and a one case fits all does not mitigate the risks. Making end users aware of cyberthreats has great potential for the business and therefore, security awareness training should be part of a layered defence strategy. According to a study authored by cybersecurity executive Calvin Nobles titled “Shifting the Human Factors Paradigm in Cybersecurity, Nobles found that while organisations are investing heavily in security technology, they are still lagging behind when it comes to security training initiatives. Lisa Plaggemier, security evangelist at InfoSec Institute, feels similar, stating that employees may well be aware of the cyber risks but do not necessarily change their behaviour. She states that employees openly violate security policies. They log in using unsecured public networks, use work devices for personal transactions, download unapproved software, share passwords and unknowingly open malicious attachments from phishing attacks. She believes this should be more a case of not whether companies train, but actually how they engage their employees and empower them to feel a sense of ownership of the company’s security. Nobles also found that the culture of the company plays a significant role. A culture that is employee-focused and team-oriented, with open communication and a positive work atmosphere, is more likely to have employees who feel both empowered and valued. In turn, they value the company. One of the greatest challenges to the success of cybersecurity is to create a change in the culture rather than just training the staff. To change the culture of a company, its employees need to buy in, and that buy-in must come from the top down. Fortunately, cybersecurity is moving from being a mysterious, frightening, negative aspect of a business and is now receiving ongoing investment, rather just being an option. Plaggemier suggests that awareness campaigns should look more like marketing campaigns. Most current training is one size fits all and can be disengaging, mandatory, hard line messages. However, a tailored approach, to the right person at the right time, can be engaging & funny and can spark interest. Employees are then more likely to get on board with the security culture and are much more likely to learn. If employees are fully engaged, they are more likely to feel they have a responsibility for the business and therefore more likely to take action. It is important to offer a clear message as to why security matters and put it on a level with other messages that your employees view throughout the day. One off training exercises also lack any tracking. Tracking facilities enable you to see whether people are actually learning and changing their behaviour. It’s not about who has had the training, but who has learnt and is also engaged for the future. Need assistance to implement a fully integrated security training campaign? KnowBe4, the largest library of training modules, simulated Phishing campaigns, marketing material and management reports: Phish, Analyse, Train, Repeat. Major life-threatening cyber attack on UK ‘in little doubt’ in near future warns security chief. The National Cyber Security Centre (NCSC), part of GCHQ, warns that a life-threatening incident will almost inevitably strike the UK in the near future. Over the last 12 months they have handled over 557 attacks by groups of hackers who are directed, sponsored or tolerated by governments of countries hostile to the UK and they are the most acute and direct cyber threat to our national security. None were category 1, a strike with potential risk to life, but the NCSC warned that this is likely. Last year’s category 2 attack on the NHS affected 80 out of the 236 hospital trusts as well as 595 GP practices, and cost the NHS £92 million. With cyber security threats continuing to escalate worldwide, the ISACA/CMMI Institute Cybersecurity Culture Report found that only 5% of employees think their organisation’s cyber security culture is as advanced as it needs to be to protect their business from internal and external threats. More than 4,800 business and technology professionals shared their insights in the global research study, conducted via online polling in June 2018 and the results were issued this week. 9 in 10 companies report gaps between the cyber security culture they have, and the one they want. 42% do not have an outlined cyber security culture management plan or policy. 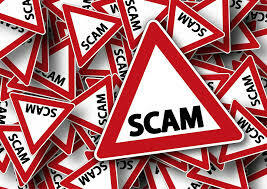 The NCSC also monitors and defends the UK against ‘high volume commodity attacks’ such as phishing emails designed to fool people into installing malware on their devices and in the year up to August 18 they removed 138,389 phishing sites hosted in the UK. These phishing emails are becoming increasingly sophisticated to fool victims into giving their details or more recently opening pdfs. In one recent case, a user downloaded a document that seemingly offered information on upcoming releases from a major media streaming site. The document had a macro enabled that opened the file as expected, so the user was completely unaware that it had also installed a rogue application to upload and download files on demand. This particular file was able to avoid detection for a long time by limiting its core functionality to avoid detection. 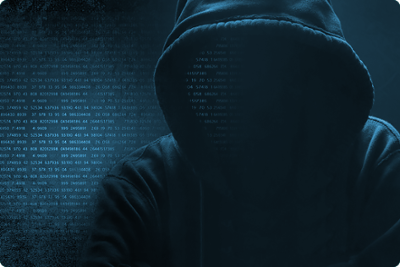 Hackers can then establish a persistent foothold on a network, and take their time to conduct network reconnaissance, sourcing other users to target on the network and also accessing sensitive documents stored in cloud-based services. Companies must therefore develop and nurture a cyber security culture across the whole business, not just within their IT teams. It’s worth auditing your cyber security culture before it’s too late. 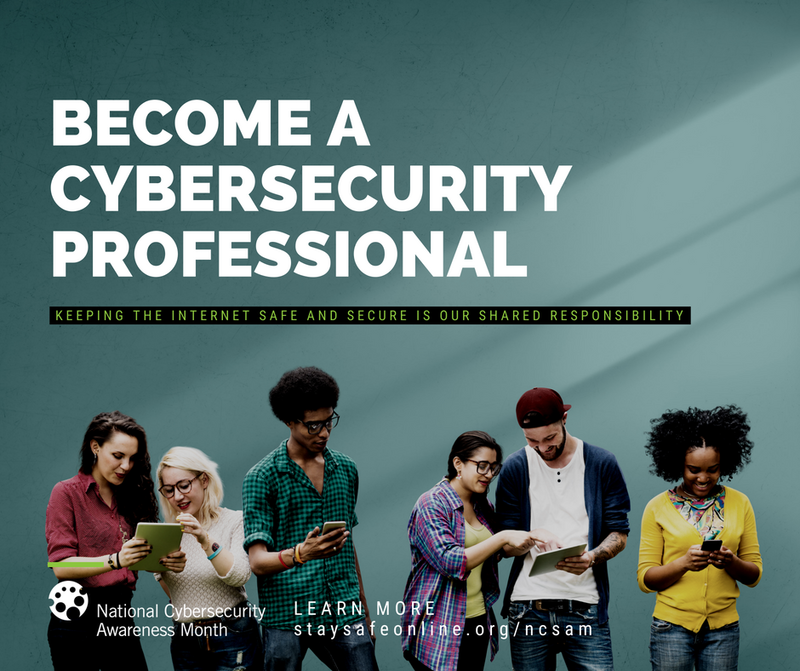 October is National Cybersecurity Awareness Month (NCSAM). Set up 15 years ago in the US, NCSAM was a collaboration between government and industry and is ever more relevant today. Last week’s theme focussed on online security in the home, ensuring parents train their kids in online security as part of their usual life-skills. This goes from the internet, to mobile devices, social media and even adjusting the thermostat; everyone in the household needs to learn the importance of protecting their homes against cyber threats. This week’s focus is on educating for a career in Cybersecurity. We have a continuing shortage of cybersecurity professionals worldwide. At a time when there is an increase in cybercrime and our cyber needs continue to grow as we become ever more digitally connected, there is a massive risk to businesses and the economy. GCHQ UK works closely with educational bodies across the UK to encourage young people to take an interest in cybersecurity. They ran a Code Club in the summer, have 40 STEM Ambassadors inspiring youngsters and supporting teachers by explaining current applications of STEM in industry or research today and are now offering degree level apprenticeships and university bursaries. As an industry we need to do more to train our staff to be more vigilant online. In the past security awareness training was considered a nice to have. It was pushed back due to budget or lack of in-house expertise on training. For this reason, it is particularly the SMBs that have suffered. Today many companies are now putting security awareness training among their top 3 security expenditures alongside firewalls and endpoint security. This is due to the increased annual losses following a ransomware or data loss breach. If you aren’t educating your users in security awareness, then you are putting your business at risk.